I get it. It’s relaxed. It’s modern. It feels like you’re talking to a real person and not some totally uptight bot hiding behind the computer screen. But I typically talk clients out of this. Why? Because if you start creating copy that’s totally unlike you, readers will see right through it. Not to mention, it’s difficult to keep up. That’s not to say you can’t write with sass if you want to! 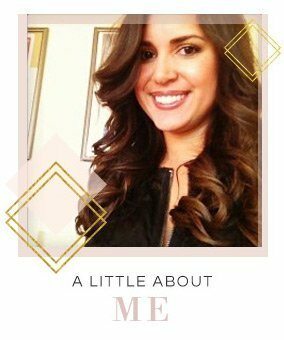 I do have a few tricks up my sleeve for making sure your copy is more relatable, filled with flair and much more conversational. 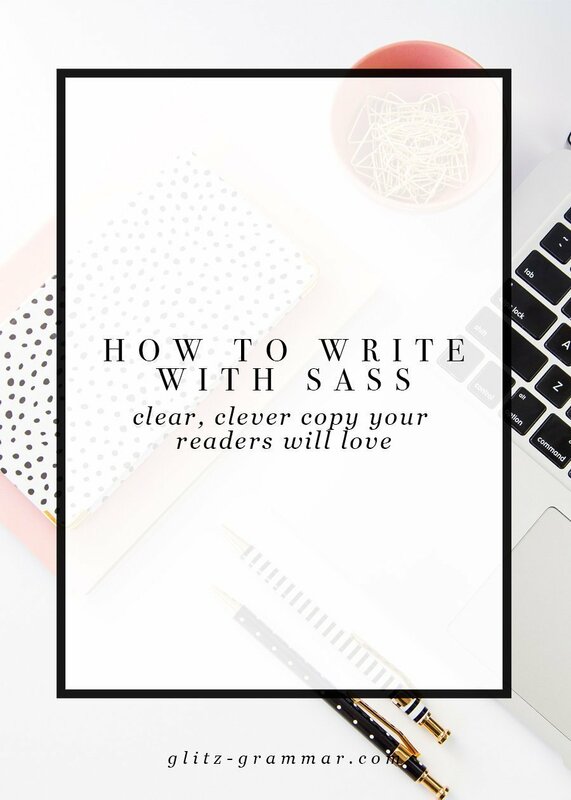 Here’s your guide on how to write with sass so you can do that little happy dance over your crazy-cool copy. First thing’s first: Relax. Relax! Whenever I go get my nails done I get yelled at by the tech to “relax” my hands. “I am relaxed,” I always say, and then she’ll probably straighten my stiffened hand which isn’t relaxed at all. You think you’re relaxed, too. You’re not. I’m asking you to relax a little bit more. Grab some tea or a glass of wine, do a little meditation and clear your mind. Then, you can start to write. For a lot of people, something weird happens when you sit down to write: it’s like you instantly start channeling all of the stuff you learned in school about writing and nothing but stiff prose comes out. It works. But it’s a little yawn-inducing. And not what you’re looking for if you want to hold someone’s attention span! If you start by relaxing a bit and forgetting all formalities, you’ll start writing copy that’s a lot more natural—and with more sass. Speaking of that whole auto-stiffening phenomenon, if you’re still stiff pretend like you’re writing to your friend. The whole major audience thing is pretty daunting, and makes you write more generic copy. But if you’re writing with your BFF in mind (a BFF who is like your target audience, of course), your copy will come out a lot more real. And maybe even playful, too. You’ve heard me say this before but it’s worth repeating: reading your copy out loud is everything. You’ll not only catch weird mistakes but you’ll be able to actually hear if something sounds off. And you’ll be able to clearly adjust it so what you’re saying sounds like something you’d actually say. Ya know, in real life. Jargon is the worst. Jargon (otherwise known as industry-speak tech terms), is the death of writing sassy copy. Take it all out and use a source like thesaurus.com if you’re not sure how to communicate those tech words otherwise. Then, sprinkle your copy with words and phrases you’d actually use in real life. Do I really want you using emojis or Urban Dictionary? No, not really. But there’s something about seeing someone write using the same phrases you do that creates an instant connection. See the diff? I think you catch my drift. Look, if you’d never say some of this stuff in real life—don’t. Creating content that connects really means being authentic, so don’t obsess about getting overly smart and sassy if that’s just not you. The point is to infuse a bit more fun into your writing, while still being yourself. For even more tricks on writing sassy copy, you may like my free e-course How to Find Your Writing Voice. If you relax a bit, ditch the jargon and pretend like you’re talking to a friend, you’ll be well on your way to writing sassy copy. 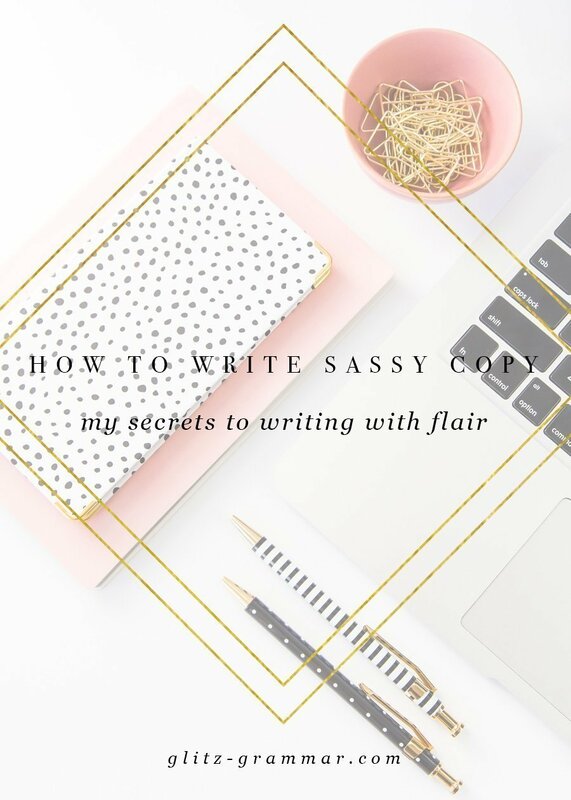 What are your tips and tricks for writing sassy copy? Struggling with your copy? Sign up for the free Finding Your Writing Voice mini e-course and learn how to connect and communicate with your audience with confidence!